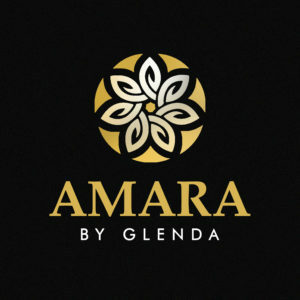 AmaraByGlenda is a store that caters to the fashionably chic woman who has no issues with people asking"where did you get that from?" 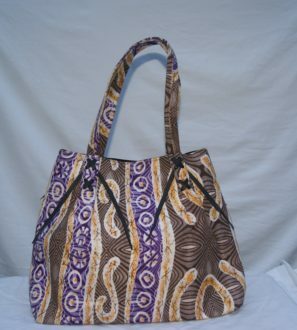 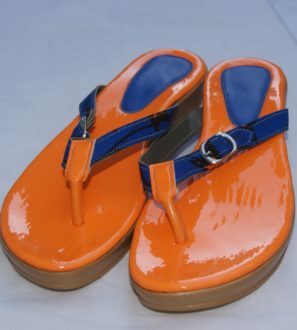 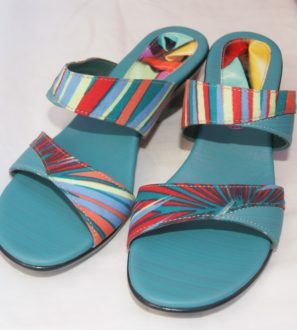 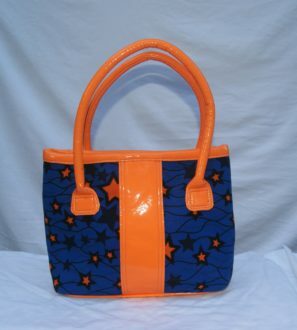 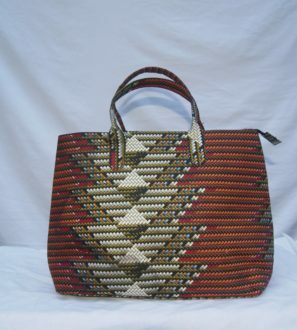 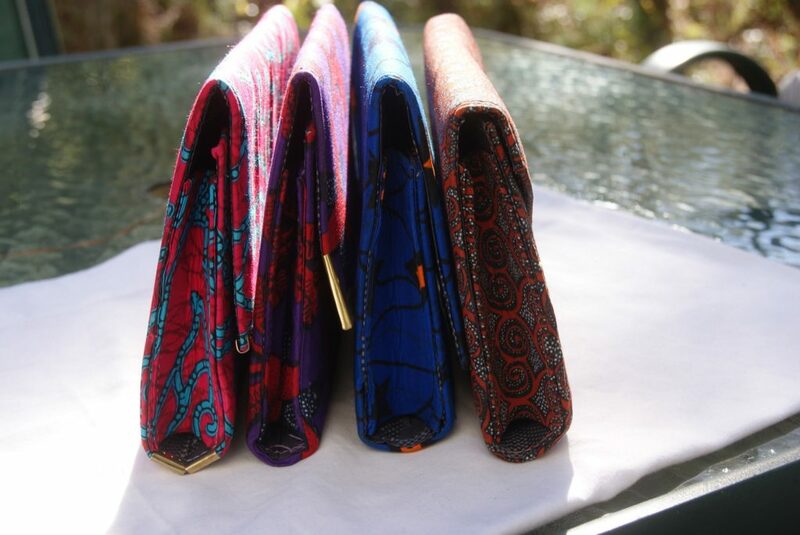 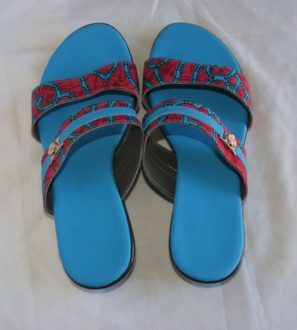 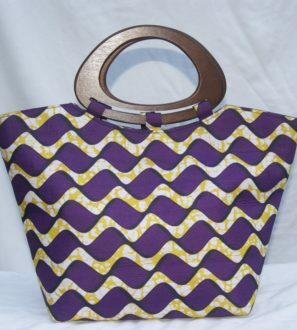 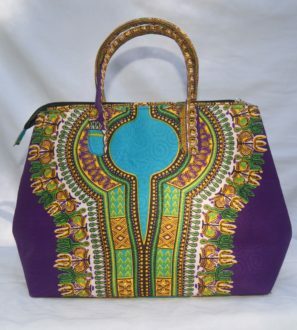 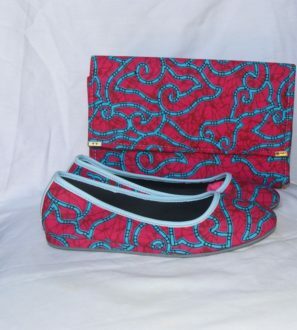 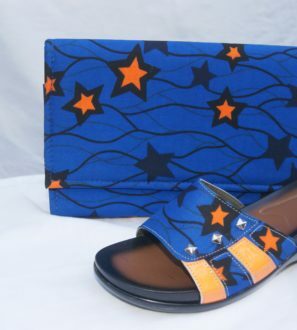 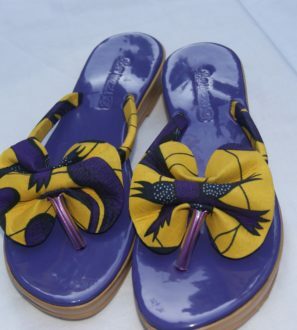 We provide handmade footwear and handbags including clutches, totes and shoulder bags crafted from vibrant and beautiful Ankara fabric with the greatest care and detail. 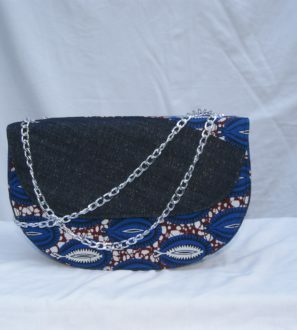 Fill up your cart and we will ship it to your doorstep.